WHAT TIME WILL YOU ARRIVE & HOW LONG DO YOU STAY? I will usually arrive 3 hours before the start of your ceremony to film bride & groom preparations. I then stay until I have enough party footage to edit your wedding film. When the time comes for me to leave, I always check that you are happy for me to leave and say our goodbyes. DO YOU HAVE A TEAM OF VIDEOGRAPHERS? On occasion, I will hire a second videographer to help out if the wedding is spread out over multiple locations, but this is subject to availability and an additional cost. WHAT IF YOU ARE ILL / INJURED? 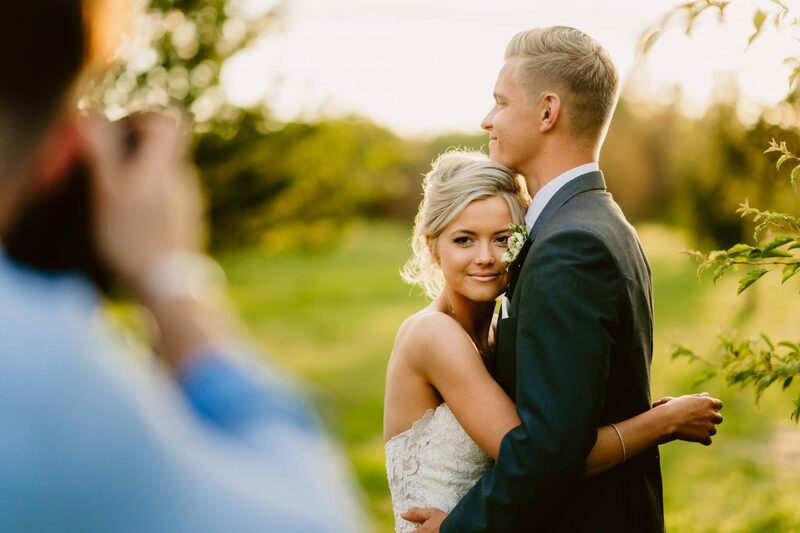 In the event that I am unable to film your wedding due to injury or illness, I will do my utmost to secure a suitable replacement videographer to film & edit your wedding. If I am unable to find a suitable replacement, a full refund will be issued to you including any booking fees. ARE YOU INSURED INCASE ANYTHING GOES WRONG? Browns Films is fully insured. Yes, I require a £500 deposit to secure your wedding date, with the final payment due 8 weeks before your wedding date. DO YOU CHOOSE THE MUSIC FOR OUR WEDDING VIDEO? Music licensing is rather complicated and can be very expensive. Unfortunately, I can’t use mainstream tracks for your wedding film without the risk of prosecution from major record labels, so instead, I use a variety of music licensing websites and only choose the tracks which best represents you and your wedding day. Each collection Browns Films offers includes up to 2 hours travel time by car. Beyond that, it’s a flat fee for additional mileage. Accommodation will be required for weddings over 2 hours from my office (Norwich) to ensure I’m not held up in traffic on the morning of your wedding. Yes, I’m more than happy to travel abroad to film your wedding day. Please get in touch for a custom quote and to discuss your wedding plans in more detail. DO YOU USE MORE THAN ONE CAMERA? Yes, I have two Sony A7sii Camera bodies and a variety of professional lenses. I’ll usually set up two cameras for your ceremony and speeches and use small pocket recorders and lapel microphones to capture professional audio of your ceremony and speeches. If you have any further questions, please pop me an email or get in touch.